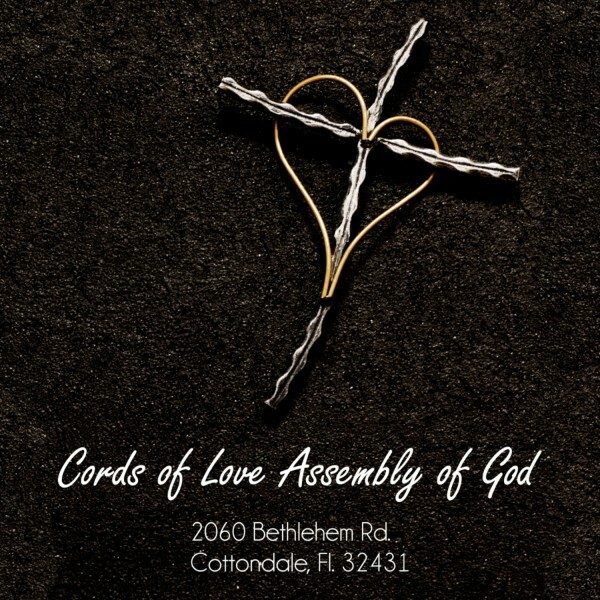 Cords of Love Assembly of God Church : Who Has Believed Our Report? Rev. James Harrell bringing the message on 04-28-2013.